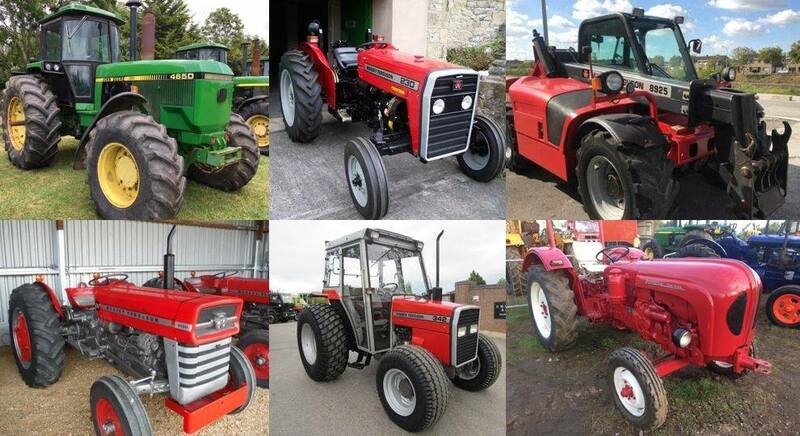 Police are appealing for witnesses after “distinctive” tractors valued at over £100,000 were stolen from a farm in Yoxall, East Staffordshire, in England. 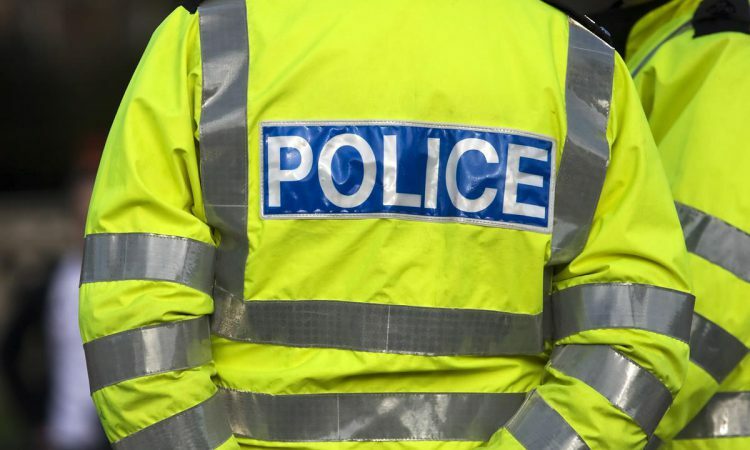 Sometime between 4:00pm on Friday, January 18, and 12:00pm on Sunday, January 20, thieves forced their way into an outbuilding and took six vintage tractors, according to Staffordshire Police. It is believed that they used a low loader to transport the vehicles. 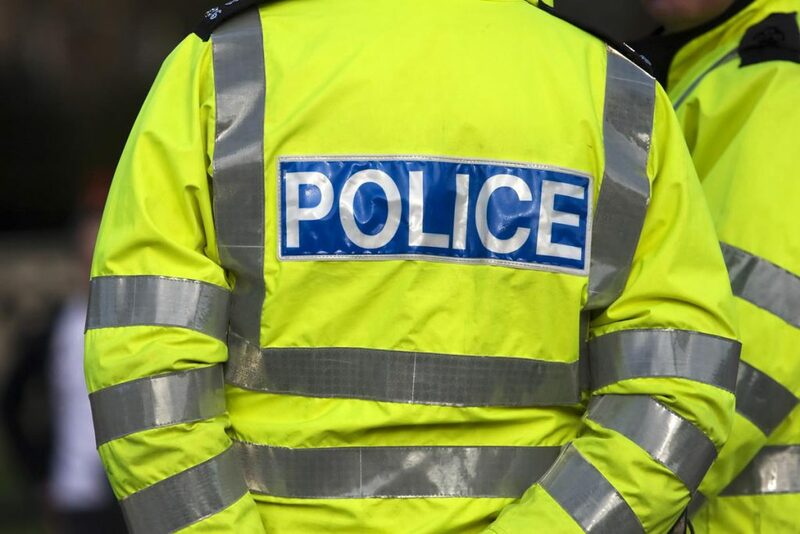 DS Craig Wagstaff from Staffordshire Police said: “The investigation is ongoing and we are appealing for anyone in the Yoxall area who saw anything suspicious or anyone who may have information about the theft to come forward and speak to officers. “The tractors taken are very distinctive, and we hope that by sharing these photos it will remind any members of the public who may have seen them being moved. “If you know where the stolen property is or if you have any information, please contact us on 101, quoting incident number 277 of January 20,” the detective added.